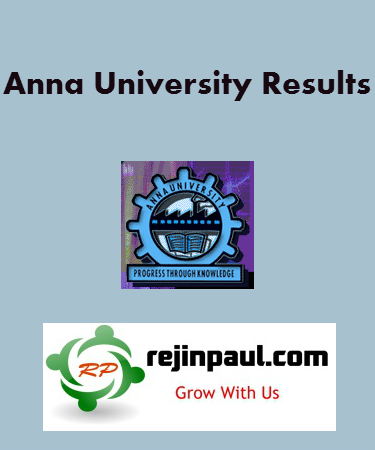 Anna University 2nd,4th,6th semester results 2013 – Anna University Conducted May June 2013 exam for all even semester ( 2nd, 4th 6th and 8th) and arrear papers ( 1st, 3rd, 5th, 7th Sem) of B.E/B.Tech degree courses. Anna University May June 2013 Exams started on May 1st week and Ends by July last week (for 1st years). Anna university May June exam 2013 has already got over for 8th semester by may itself and all students are waiting for 8th sem exam result and the 8th Semester results for all clear students has been announced on 14th june 2013 ( as we already said it will be declared before 20th June). Anna University 4th,6th Semester Exams are going on at presents and all the students are writing their exams which gets over by june 2nd week. Anna University 2nd Semester Exams are going to be commenced from June 3rd week. Anna university May June exam has already got over for 8th semester by may 2013 itself and all students are waiting for 8th semester exam result. All 8th semester students won’t get result on same date. Result will be announced separately for those who have arrears in their Previous semester. so, Anna university 8th semester result will be published before June third week for All Clear Students and in month of August for arrear students. Anna University Paper Correction for 8th Semester by June 28th and database process is going on now. we Expect the Result to be on or before June 20th. Anna University May June Exams for 4th,6th Semester Exams are in progress and all the students are writing their exams which gets over by June 2nd week. Anna University 2nd Semester Exams are going to be commenced from June 3rd week. Anna University Internal marks can be seen by the students now in the Anna University web Portal.click below to see the anna university internal marks. Note : Rejinpaul.com Provides Anna University 2nd Semester Notes and Anna University 2nd Semester Question Banks and also Important Questions. Please Kindly Make use of our Materials. 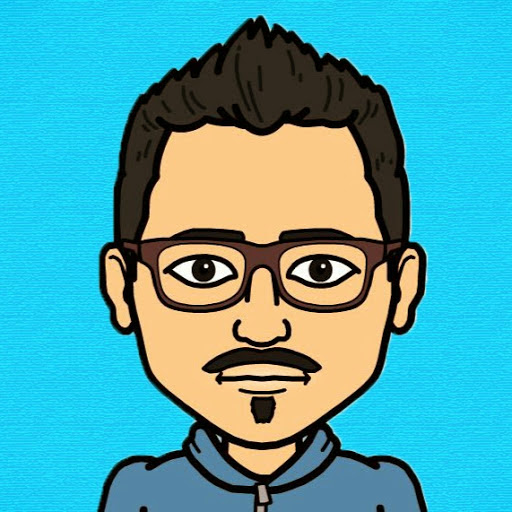 Rejinpaul.com is happy to announce that our team has been expanded and are working to help all the needy students.